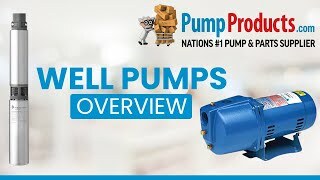 PumpProducts.com carries Goulds submersible motors designed for use with Goulds submersible well pump pump ends. Motors come in 2 or 3 wire variations. 4” diameter and 6” diameter motors are available. Check specific products listings for appropriate control box pairing.